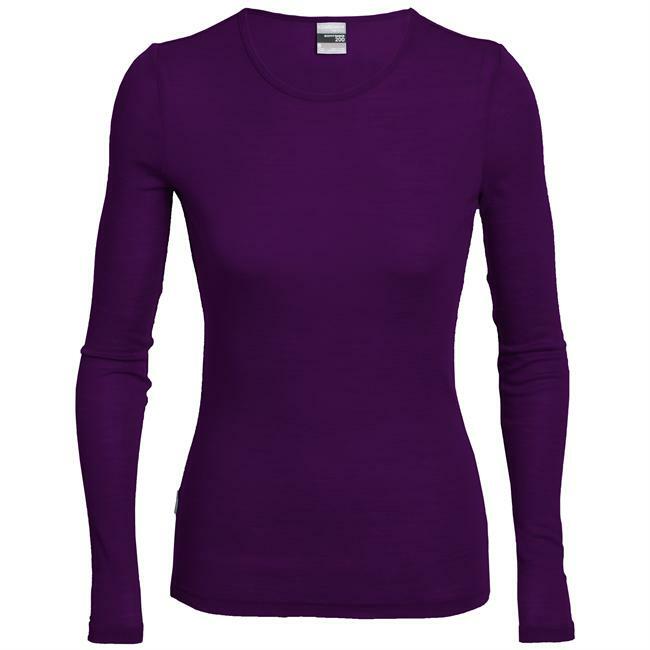 Great wicking wool top! 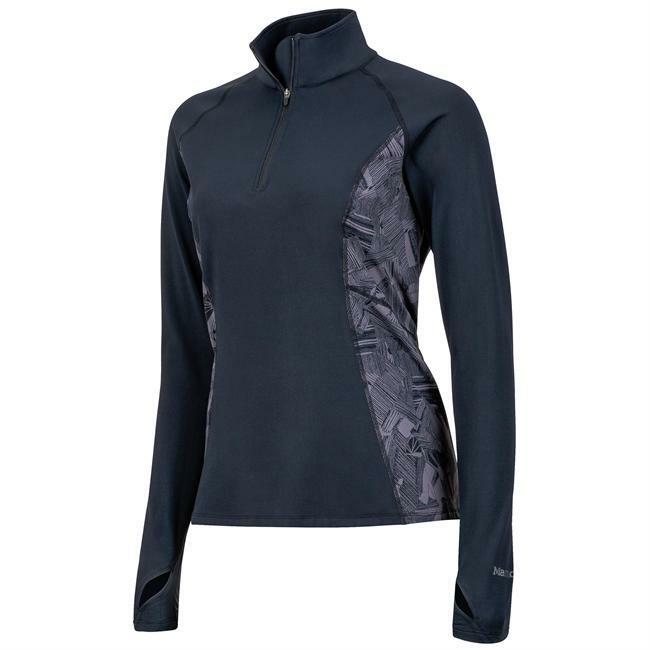 I've used this as a base layer this winter for daily walks in the ever changing New England weather, on runs and while cross country skiing. 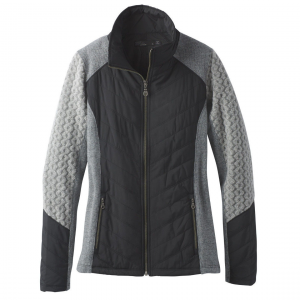 Would recommend this top for anyone looking to stay warm and dry while being active. No stink after several days of use! I love this top! The sleeves are long enough to pull down over my fingers when cold and loose enough to fold back when I've warmed up. The length is perfect, long enough to tuck in or leave out with no gap at the waist. 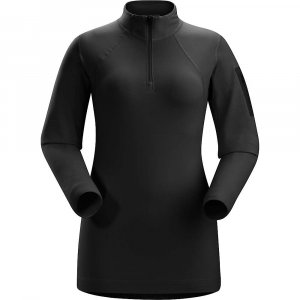 I've used this as a base layer in freezing weather and by itself in cool weather. 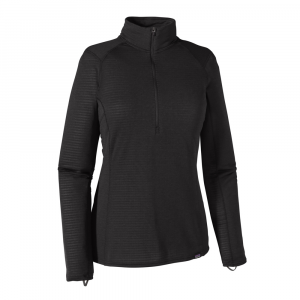 It wicks well and fits comfortably under a variety of layers. I've washed this several times now and only recently noticed a small bit of pilling. SmartWool products are not cheap, but they are worth it for their performance and durability. "No stink....!" I'm laughing because I've been wearing the same SmartWool baselayer everyday since Christmas to see how it handles odors. It's driving my wife nuts, but she admits it still doesn't stink yet, even after camping, hiking, shoveling snow, & etc.